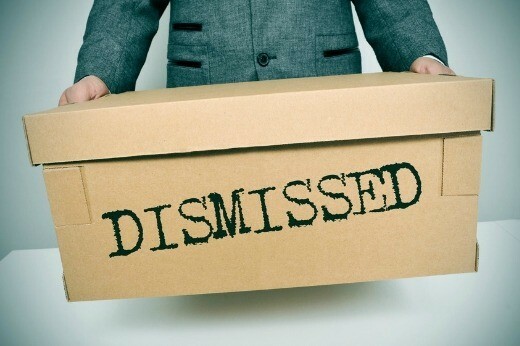 Can I Dismiss My Bankruptcy Case? The answer to the this question depends on what type of bankruptcy you filed and several other factors. Can you dismiss your own Bankruptcy Case? Is Dismissing a Bankruptcy Case Allowed?